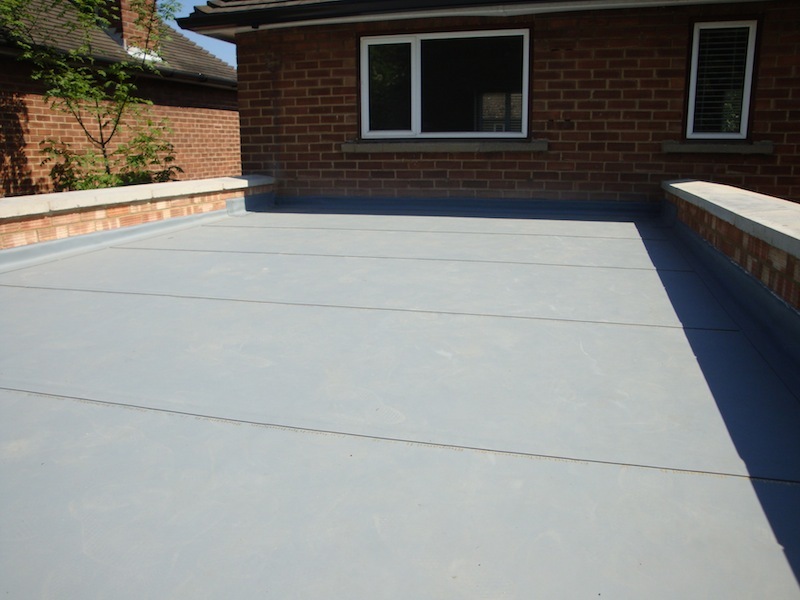 CJ Roofing provides a first class, extensive flat roofing service, ranging from repairs and leak detection, to complete roof renovations & repairs. Supplying and applying all the necessary insulation requirements to comply with current building regulations to keep that precious heat inside your home. 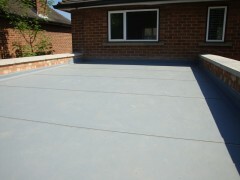 Using the latest SBS polyester torch-on felts which include, Debotec Flat Roofing Systems , Marley Tuff torch . Coppernit high performance torch-on felt & single ply membranes Rhepanol FK , Armour Plan and much more.